Fans of the new “old” Cole McGrath will definitely want to take a gander of the new couple of screenshots released for the upcoming sequel inFamous 2. Take a look after the jump, and see how Cole looks against a forest/swamp backdrop. inFamous 2 sports a new graphics engine, which is especially evident in the first screenshot. Enjoy the newest screenshots of the game below. 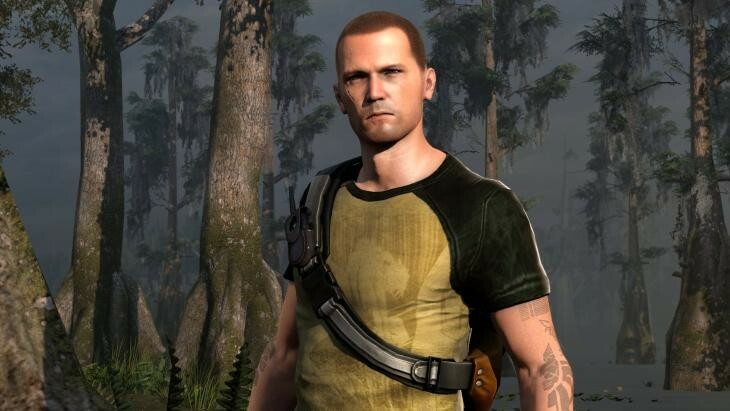 inFamous 2 is due out sometime in 2011 (a release date has not yet been publicly finalized).